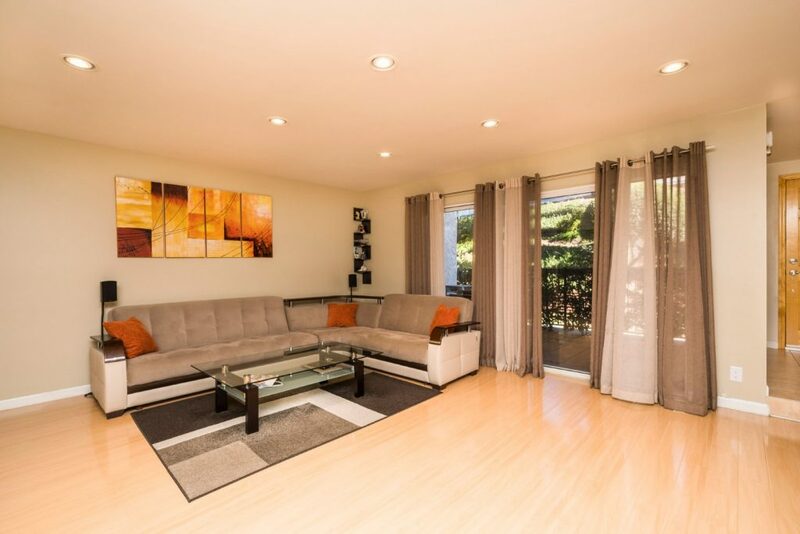 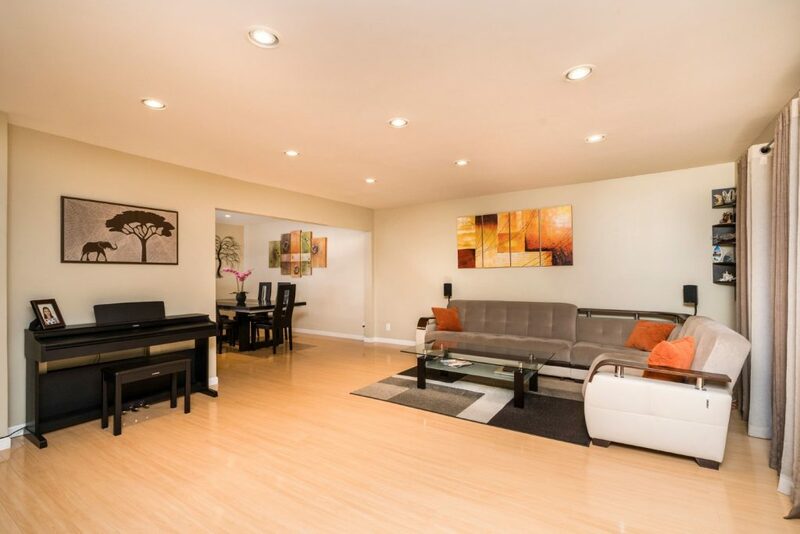 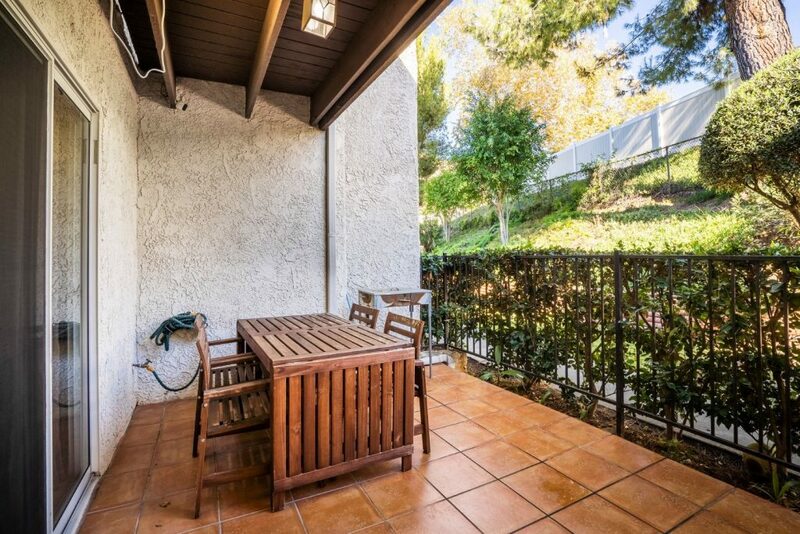 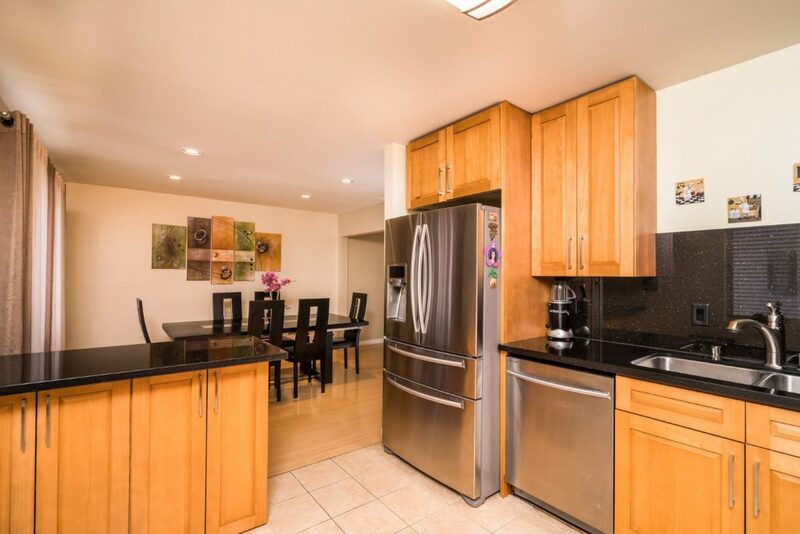 Located in the highly desirable Cabrini Villas, this remodeled, 3 bedroom condo is in absolute turn-key condition! 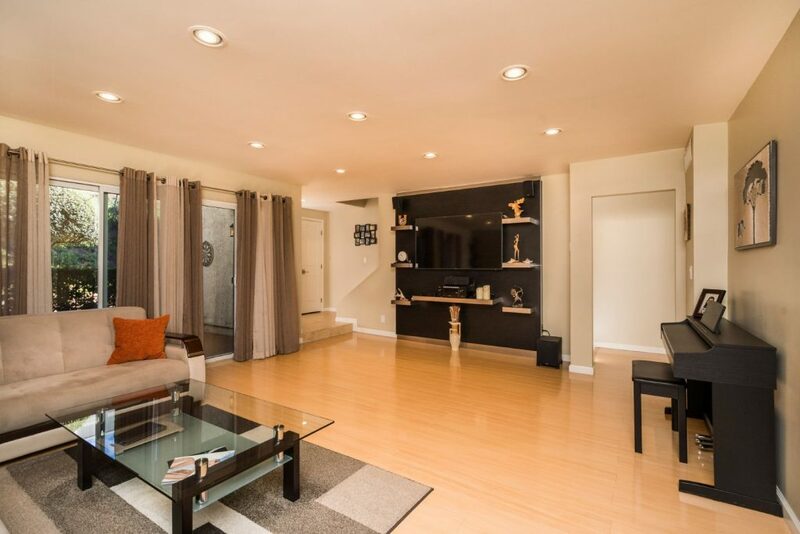 The moment you walk in you’re sure to be impressed by the spacious living room with glossy, laminate floors, recessed lighting, fireplace, and custom-built home entertainment system wall unit! 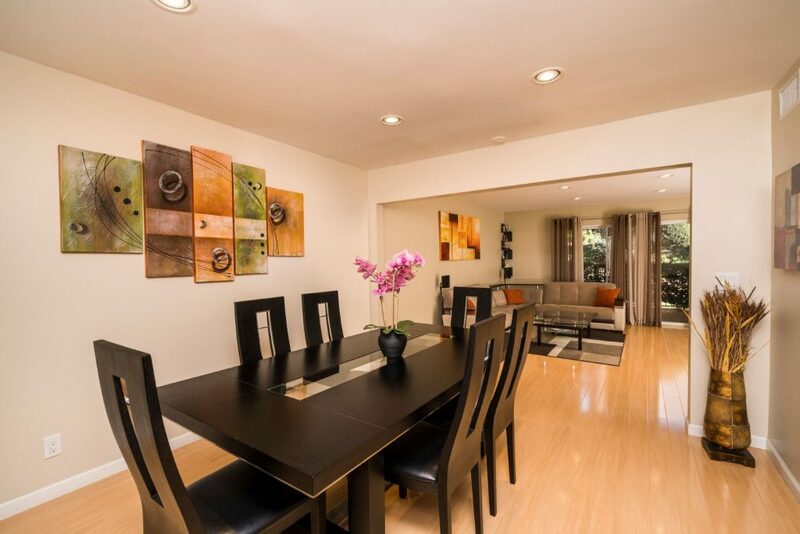 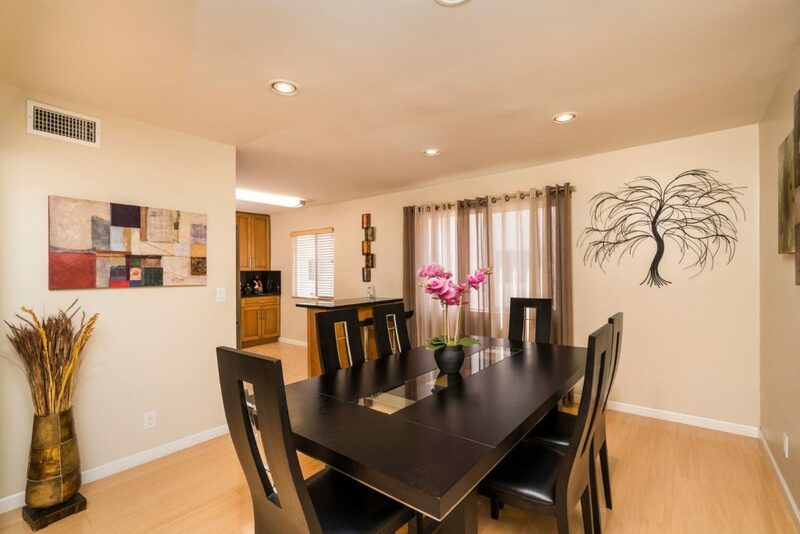 The living room comfortably flows into dining room and the updated kitchen. 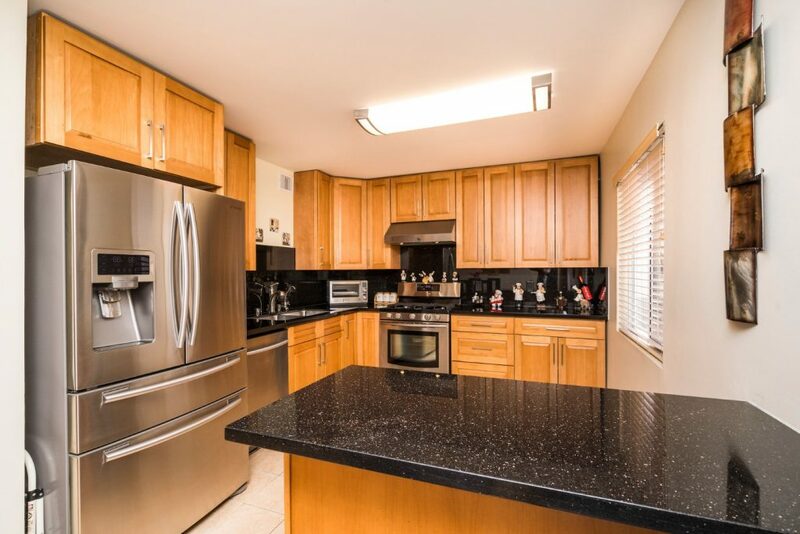 The kitchen has custom wood cabinets and dark granite countertops. 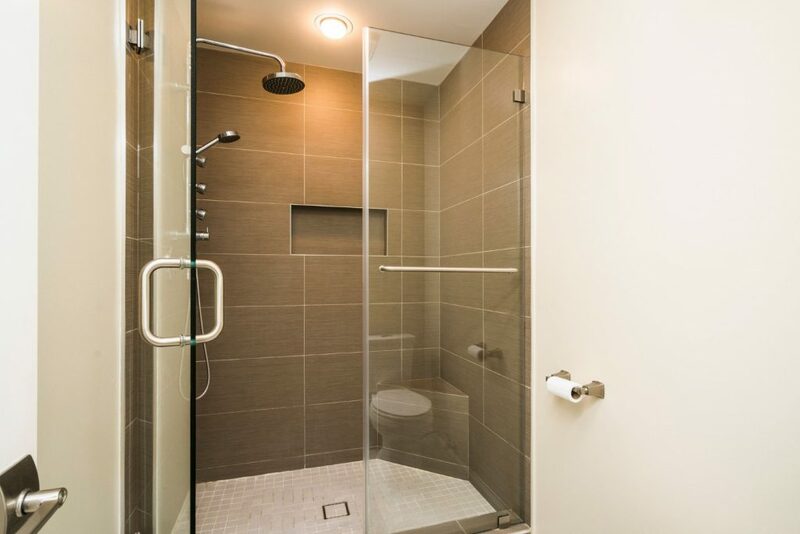 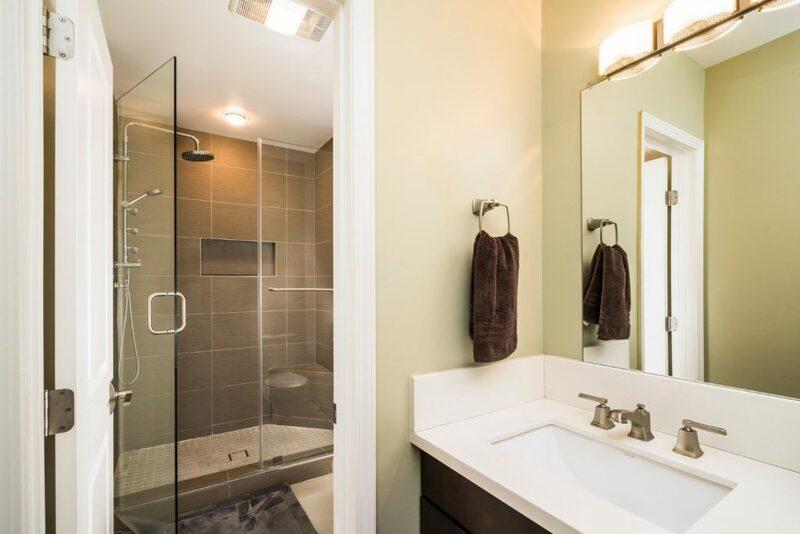 There is also a convenient guest bath just off to the side of the living room. 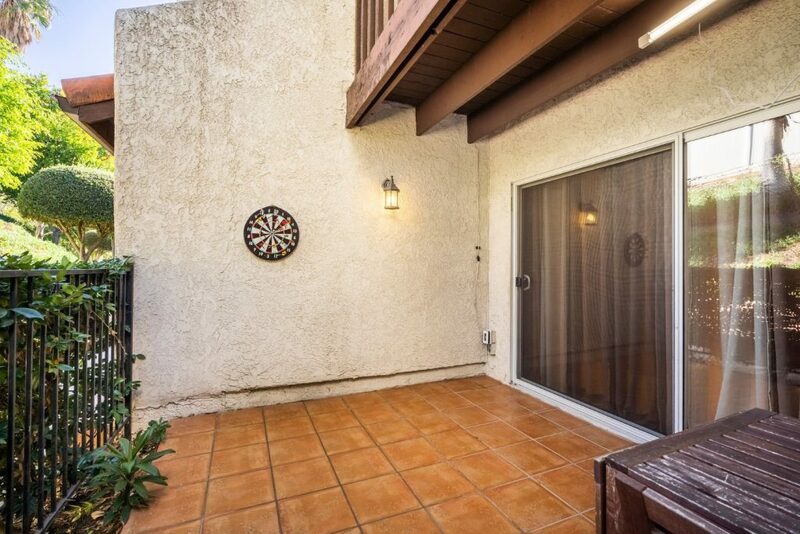 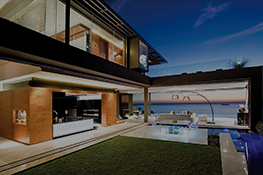 A sliding door to the side of the living room opens up to a roomy outdoor patio that’s perfect for entertaining guests. 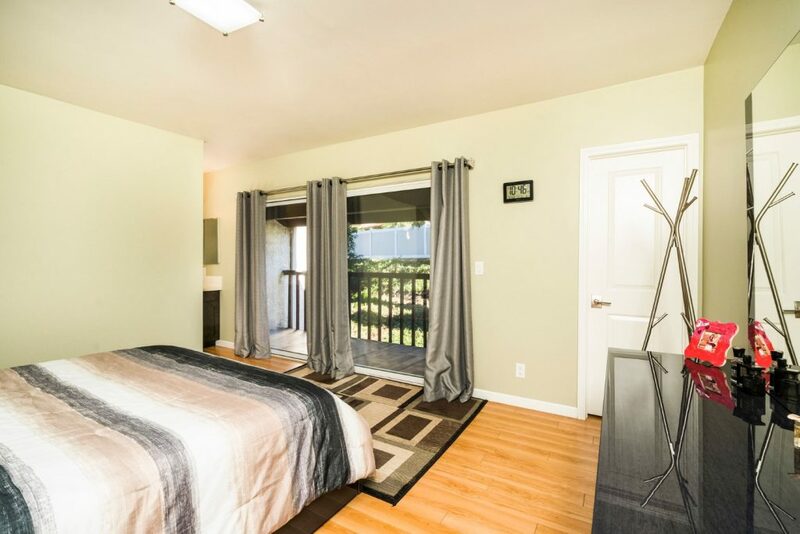 All three bedrooms are located upstairs. 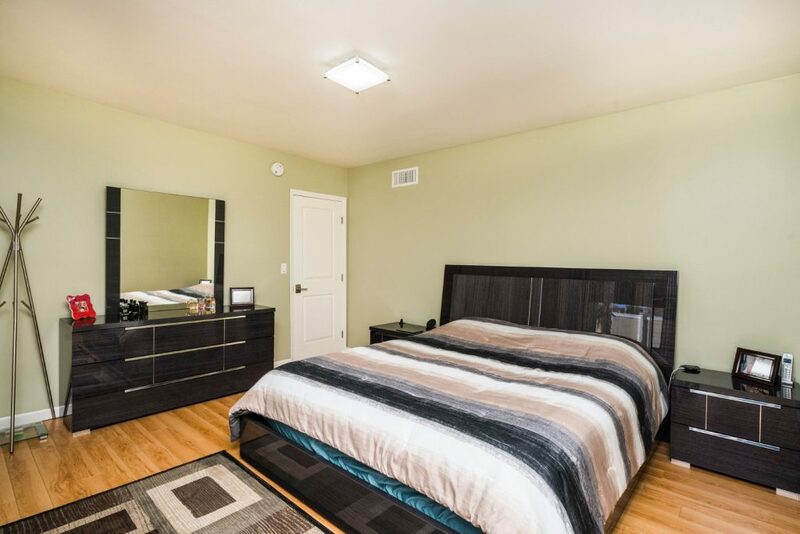 The master bedroom features a large walk-in closet, private balcony, and gorgeously remodeled en suite master bathroom. 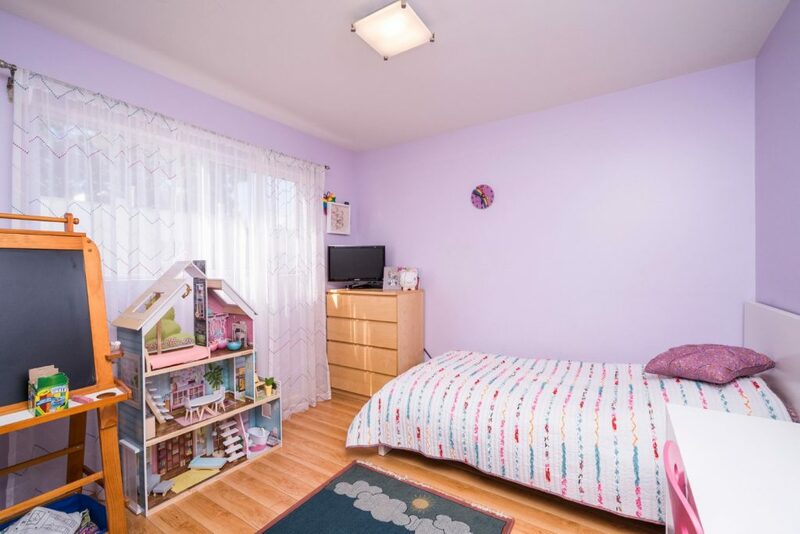 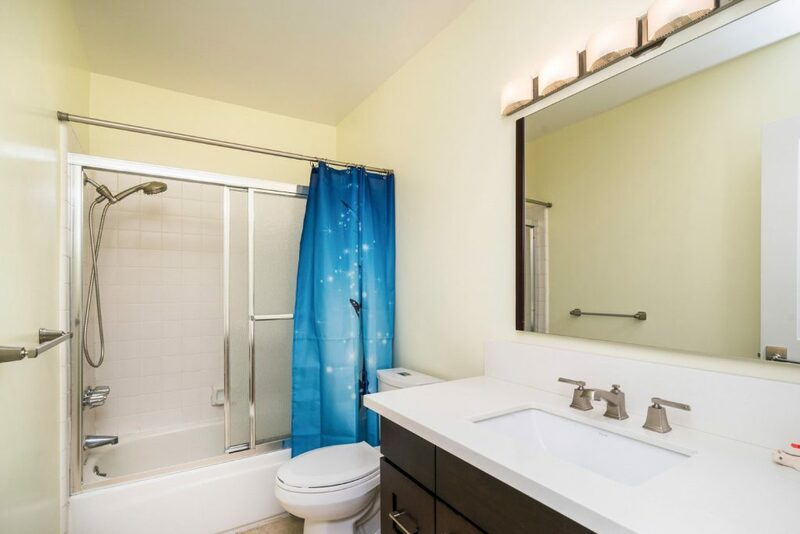 Down the hall, are the additional two bedrooms and another full bath with an upgraded vanity. 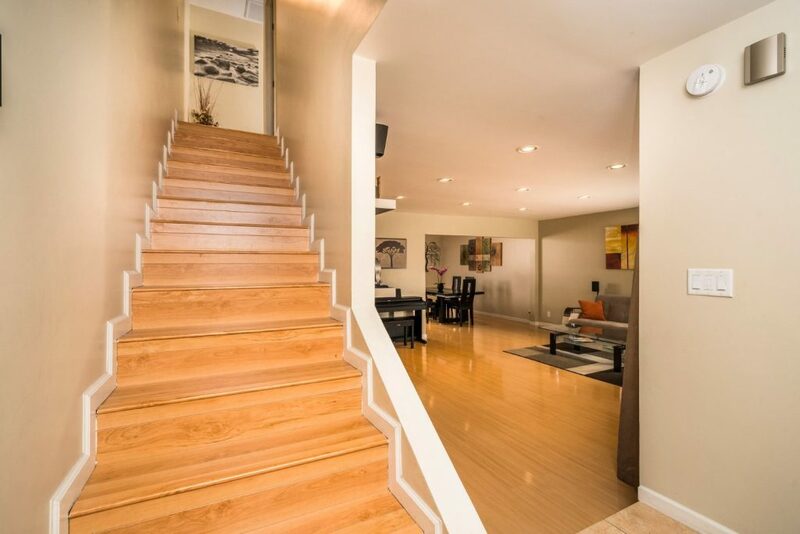 Down the stairs to the bottom floor is a fully-finished bonus room that can be used as an office, workshop, or even an additional bedroom. 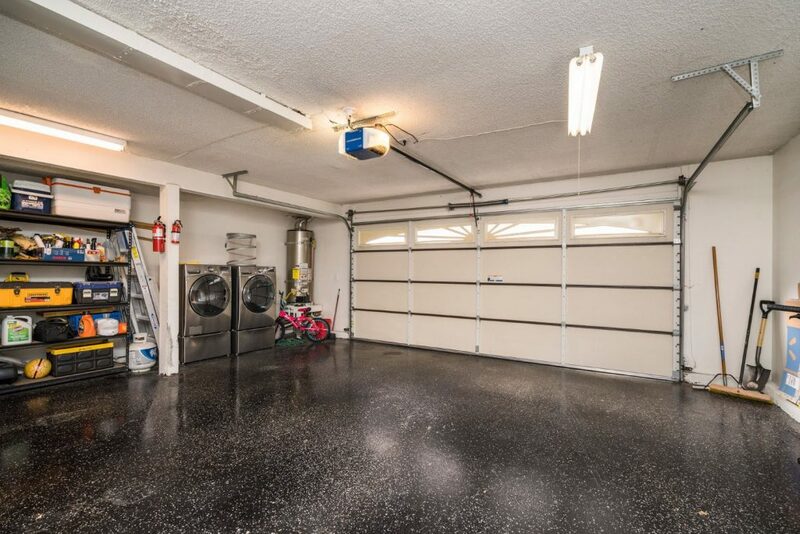 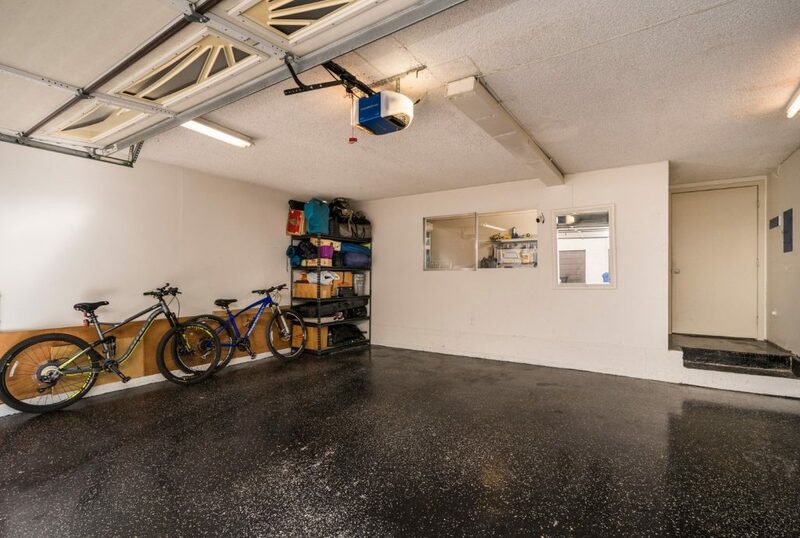 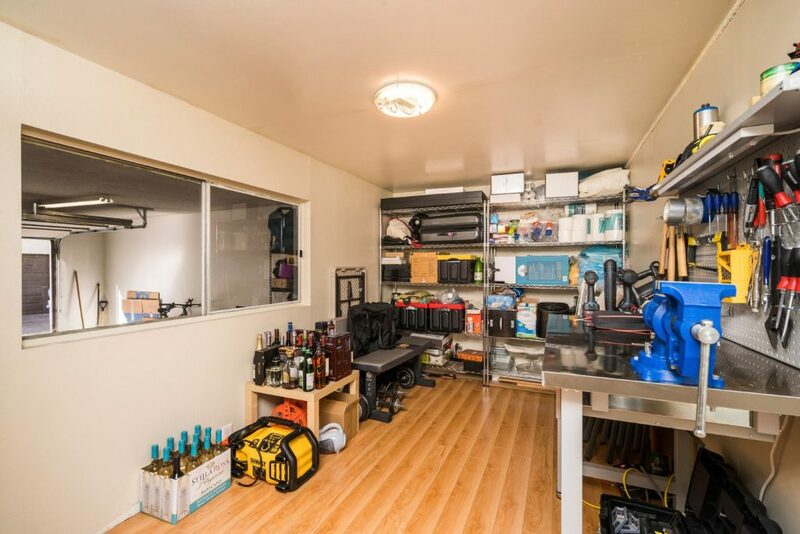 The garage has custom epoxy floors and plenty of storage space. 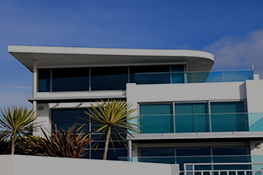 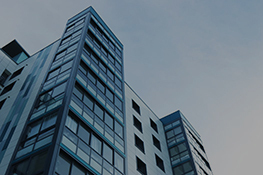 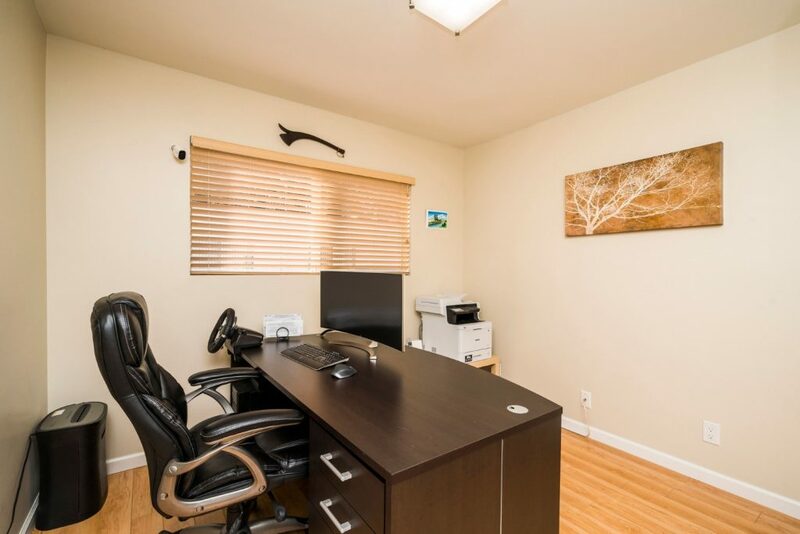 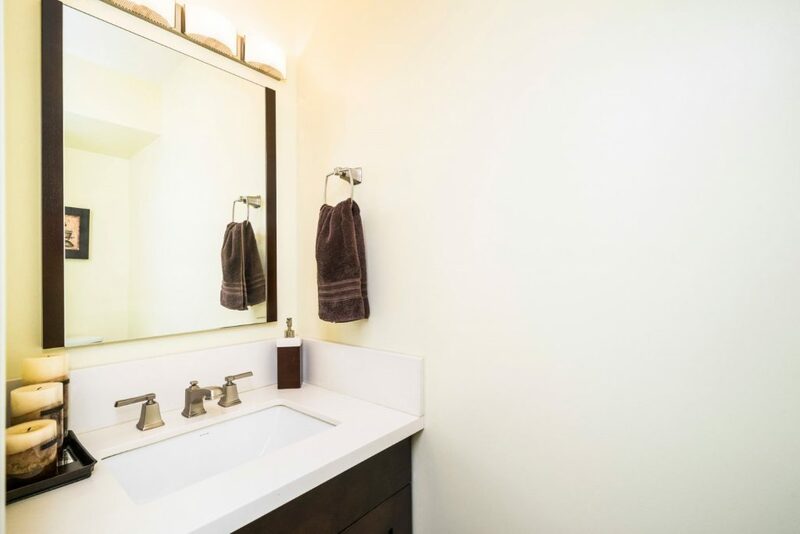 There is a central water filtration system, reverse osmosis system in the kitchen, new 4 ton HVAC unit, new 50 gallon water heater, eco-friendly toilets, remote-controlled recessed lighting, skim-coated drywall and laminate floors throughout. 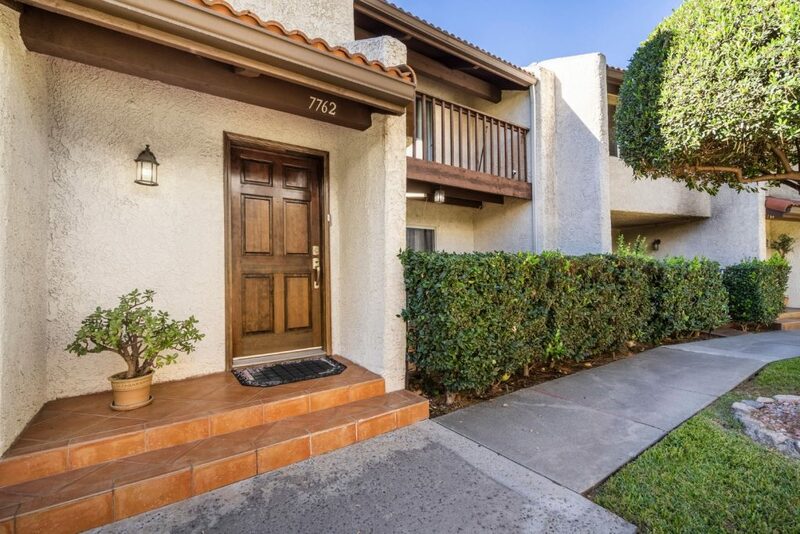 Directly adjacent to the tennis courts, swimming pool, and recreational center, this gorgeous, updated condo in the Cabrini Villas is an outstanding opportunity and a definite must-see!